Anton Page are pleased to bring to the market this 1,300 sq. 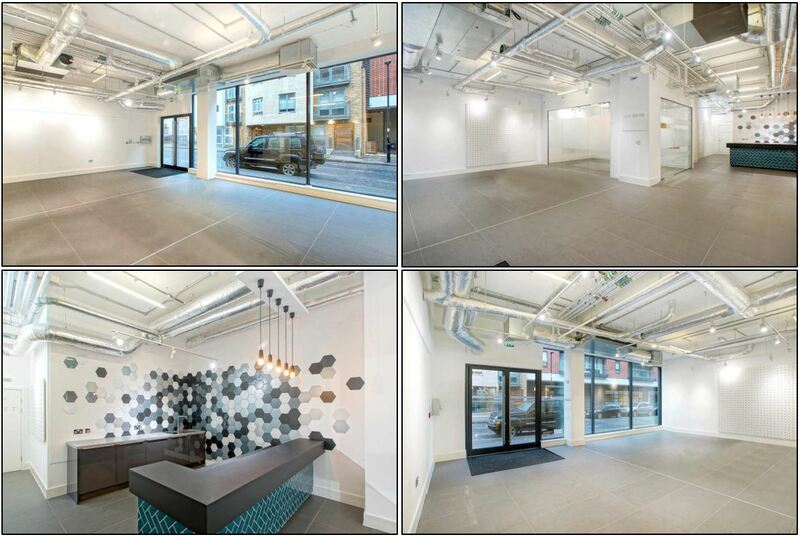 ft. ground floor showroom/office situated on Seward Street which links Goswell Road and Central Street. Available from March 2019, the office/showroom benefits from its own front door providing excellent branding opportunities and boasts excellent natural light, good floor to ceiling height, modern strip lighting and exposed services. 26 Seward Street is ideally located for both Clerkenwell and Shoreditch and is very well served by numerous cafes, bars and restaurants in both Clerkenwell and Shoreditch. For further details please click here or to arrange a viewing, please do not hesitate to contact Finn Ledwidge or Harrison Turner on 020 7336 1313.